The team at Camp Hobbit Hill strives to help our campers grow and mature on the path to leadership. 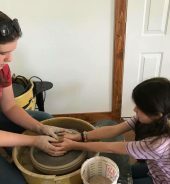 We believe emphasizing skill development through participation in a variety of team-led activities is an important part of our leadership program. Handling both failure and success gracefully and ideas on how to move forward. Confident communication and creative writing. Encourage and assist in reading development skills. Participate in development of empathic skills. 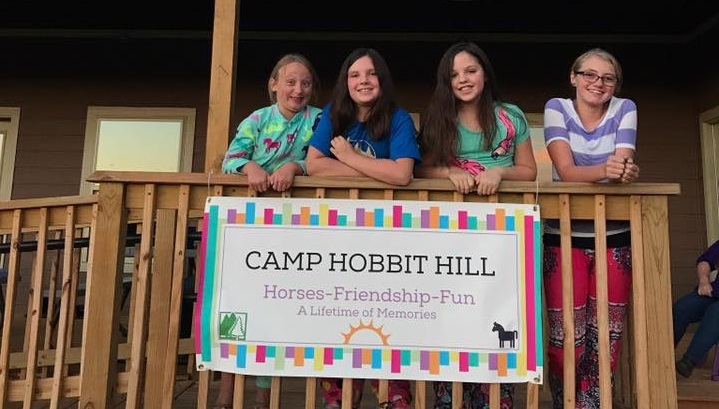 The Path to Leadership program at Camp Hobbit Hill includes optional participation in ‘groundwork with horses.’ Campers are able to experience a direct connection with the horses and see how their ‘silent’ language and self presentation can have a direct impact. The in-the-moment feedback is invaluable. Please inquire for our special rates. 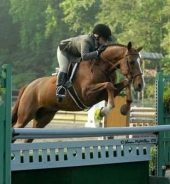 All sessions run contiguously with our regular equine summer camp program. Path to Leadership participants are invited to participate in regular camp activities, including the art program. Individual riding sessions may be packaged separately as well. If you would like more information, please feel free to fill out the form below!